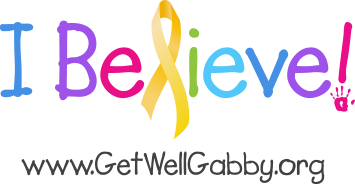 You can leave a message for the Get Well Gabby Foundation below. We will get back to you quickly. If you are interested in running an event, please click here.